What are the benefits of last rites to a mortally injured person in the Catholic belief? If a person is a unbeliever and has been injured in a way that there is no hope of survival and has never accepted Jesus Christ as Savior, does the Catholic Church believe that last rites performed with this person will bring salvation to this person. I understand that anyone can be saved upon their deathbed but suppose this person was unconscious and never regained consciousness, would last rites still be performed and belief that this would save the person's soul? Of course this questions is geared towards the Catholic community and Church. The advantages we receive from this Sacrament are also to be accurately explained, so that if nothing else can allure the faithful to its reception, they may be induced at least by its utility; for we are naturally disposed to measure almost all things by our interests. Pastors, therefore, should teach that by this Sacrament is imparted grace that remits sins, and especially lighter, or as they are commonly called, venial sins; for mortal sins are removed by the Sacrament of Penance. Extreme Unction was not instituted primarily for the remission of grave offences; only Baptism and Penance accomplish this directly. Another advantage of the Sacred Unction is that it liberates the soul from the languor and infirmity which it contracted from sins, and from all the other remains of sin. The time most opportune for this cure is when we are afflicted with severe illness and danger to life impends, for it has been implanted in man by nature to dread no human visitation so much as death. This dread is greatly augmented by the recollection of our past sins, especially if our conscience accuses us of grave offences; for it is written: They shall come with fear at the thought of their sins, and their iniquities shall stand against them to convict them. Another source of vehement anguish is the anxious thought that we must soon afterwards stand before the judgment seat of God, who will pass on us a sentence of strictest justice according to our deserts. It often happens that, struck with this terror, the faithful feel themselves deeply agitated; and nothing conduces more to a tranquil death than to banish sadness, await with a joyous mind the coming of our Lord, and be ready willingly to surrender the deposit entrusted whenever it shall be His will to demand it back. To free the minds of the faithful from this solicitude, and fill the soul with pious and holy joy is, then, an effect of the Sacrament of Extreme Unction. From it, moreover, we derive another advantage, which may justly be deemed the greatest of all. For although the enemy of the human race never ceases, while we live, to meditate our ruin and destruction, yet at no time does he more violently use every effort utterly to destroy us, and, if possible, deprive us of all hope of the divine mercy, than when he sees the last day of life approach. Therefore arms and strength are supplied to the faithful in this Sacrament to enable them to break the violence and impetuosity of the adversary, and to fight bravely against him; for the soul of the sick is relieved and encouraged by the hope of the divine goodness, strengthened by which it bears more lightly ail the burdens of sickness, and eludes with greater ease the artifice and cunning of the devil who lies in wait for it. Finally, the recovery of health, if indeed advantageous, is another effect of this Sacrament. And if in our days the sick obtain this effect less frequently, this is to be attributed, not to any defect of the Sacrament, but rather to the weaker faith of a great part of those who are anointed with the sacred oil, or by whom it is administered; for the Evangelist bears witness that the Lord wrought not many miracles among His own, because of their unbelief. It may also be truly said at the Christian religion, since it has struck its roots more deeply in the minds of men, stands now less in need of the aids of such miracles than it did formerly, at the commencement of the rising Church. Nevertheless, faith should be strongly excited in this respect, and whatever it may please God in His wisdom to do with regard to the health of the body, the faithful ought to rely on a sure hope of attaining, by virtue of this sacred oil, health of the soul, and of experiencing, should the hour of their departure from life be at hand, the fruit of that glorious assurance: Blessed are the dead who die in the Lord. Not the answer you're looking for? 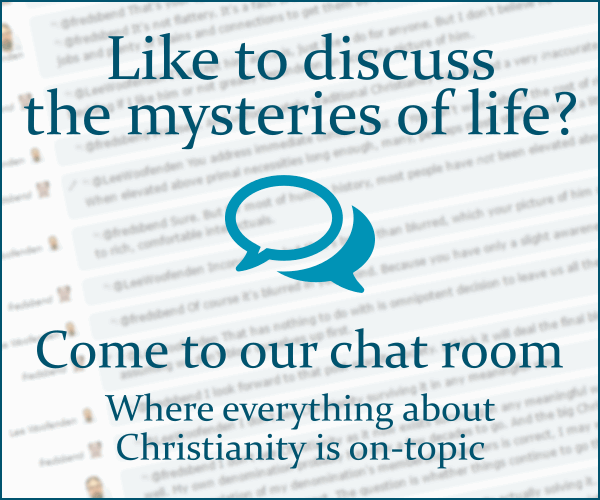 Browse other questions tagged catholicism exegesis biblical-basis or ask your own question. In the Latin Catholic Church, would clerics administer the last rites if the sick person's illness is contagious and deadly?